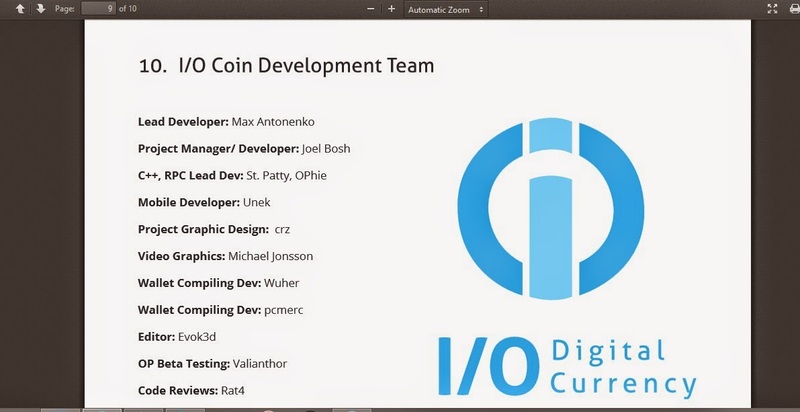 I/OCoin Crypto Currency team updates and news on the latest developments. : IOCoin new whitepaper hints at Etherium style features, Decentralization and Blockchain building. General Purpose Hierarchical Decentralized Key-value storage on the blockchain. Plus private transactions, thanks to DIONS, Decentralizes IONS. Cryptocurrency is continuing to throw up many more questions, than it gives answers. This can often be said about the Whitepapers altcoins release. Well here at I/OCoin we have produced a white paper that most people in crypto will understand, unlike many others that require you to be a programmer to get the basics. and grab yourself a nice cup of tea and enjoy the read. I/OCoin is proving once again, it is at the top of the cryptocurrency scene with these new developments, developments that are in tune with what Etherium is planning, this is a big step for this coin and one that will gain the attention that I/OCoin deserves. 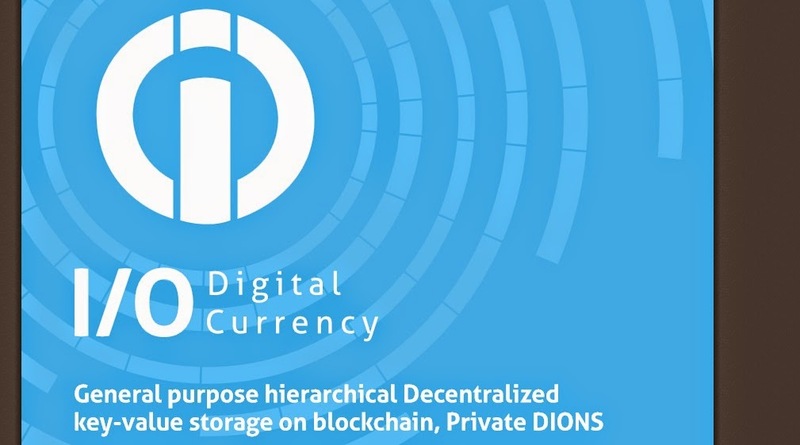 There is a new name sending system in DIONS, that is decentralized and also allows for the option of private transactions, ideal for when paying for good using IOC and not wanting others to know your true balance. Then there is the fantastic Blockchain, IOC continues to improve. Soon our blockchain will have smart contracts and the ability to store and build on the blockchain, really advanced for any cryptocoin. Not only that, there is some groundbreaking promotion coming to i/ocoin, teaming up with the music industry, bringing you new skins for the fantastic html5 wallets and also the fix for the windows 8 html5 wallet. Also, our Developers will be at the North American bitcoin, #btc conference in Miami Exciting times.